Home Entertainment Baahubali 2 1st Day Box Office Collection: Bahubali Opening Friday Report UNTHINKABLE! Baahubali 2 1st Day Box Office Collection: Bahubali Opening Friday Report UNTHINKABLE! Baahubali 2 1st Day Collection, Bahubali 2 First / Opening Friday Box Office Report: With a grand opening, the sequel Baahubali 2: The Conclusion has hit the theaters this Friday. 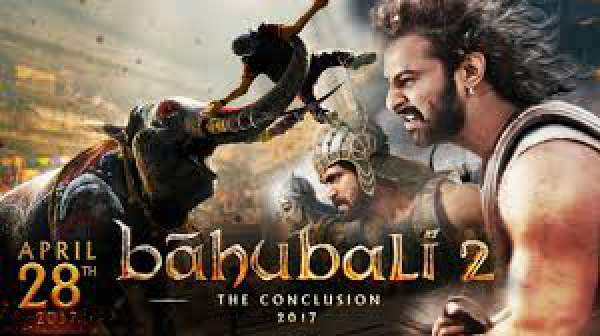 Finally, the wait is over as SS Rajamouli’s magnum opus has arrived to give the real answer to ‘Why Kattappa Killed Bahubali?’ Everybody is looking for the mystery to be solved irrespective of being Bollywood, Tollywood, Kollywood, or Mollywood movie lover. Let’s check Bahubali 2 collection first day updates. The movie Bahubali 2: The Conclusion stood up to the expectations and witnessed an earth shattering opening day throughout India. Its Hindi version got around 80-85% occupancy on an average for the morning shows. The single screens will be occupied more. But still, we are waiting for all the reports to come. 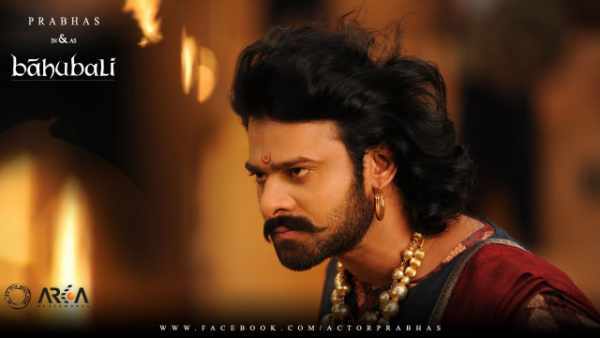 Bahubali 2 has started like fire in mass regions and received better opening than biggest Bollywood openers like Prem Ratan Dhan Payo (PRDP), Sultan, Raees, or Dhoom 3. Bahubali 2 box office collection will be bigger as the fire at the box office is bigger down South. Even the shows started early in the morning than usual. In Hyderabad and Nizam, the tickets have been sold out the complete weekend. Kerela is not far behind as here the occupancy registered close to 100%. Read: Baahubali 2 Movie Review. There was a difference scenario in the Tamil Nadu state of India. 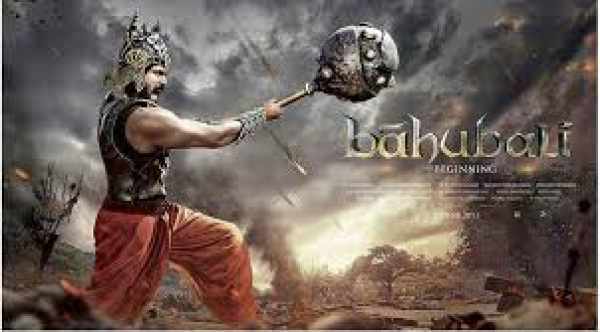 The morning shows couldn’t take at some places because the financial deal didn’t settle down between K Productions (Baahubali’s distributors in TN) and Bahubali’s producers, by then. With a little delay, all got on the track from the noon shows. But, the people who had booked their tickets for the morning shows in advance, they will be at disadvantage. It’s because the film is sold out for the whole weekend. Thus, they will have to wait for few days. The excitement and confusion of knowing ‘why the heck Katappa had to kill Bahubali’ definitely did its work. All the speculations helped the Baahubali 2 box office collection to grow to bigger and better. Apart from it, other factors like the production values and being a sequel to a bigger franchise has helped the movie to make more money. Well, expectations are very high, Baahubali 2 1st day box office collection (worldwide, including all languages) may witness Rs. 100 cr nett. For the Hindi version, it surpassed the opening figures of 2017’s best Bollywood movie Raees, so far. It became the first bumper opener since Salman Khan’s Sultan which released in 2016. Bahubali 2 isn’t just faring, it’s ruling. Its run was about steady in the noon time too. Except for a limited drop in Hindi version. It is just because of normal working Friday. It will pick up in the evening. While it remains solid in South with occupancy 95-100% in the noon shows. Following the trends of Hindi version, we are expecting Bahubali 2 1st day collection to around 30 crores. However, the final estimate will be updated later in the night, considering its performance throughout the day. In Andhra Pradesh, there are six shows running per day while the number is 5 in Telangana. It has earned Rs. 14 crores in the UAE on the first day. India – 37cr (Hindi) + 52cr (Telugu) + 25cr (Tamil+Kannada+Malayalam) = Rs. 115cr + (approx). Note: The official numbers will be out in coming days. Stay tuned to TheReporterTimes for the latest updates of Baahubali 2 collection. Bookmark this page to visit later as we will be updating it many times. Also, don’t forget to tell us your thoughts regarding Bahubali 2 day 1 box office collection बाहुबली 2. Feel free to write in the comments section.